Coastline Leisure Ltd is a family run business established in 2005 having had its roots with caravan parks in Yorkshire going back to the mid eighties. 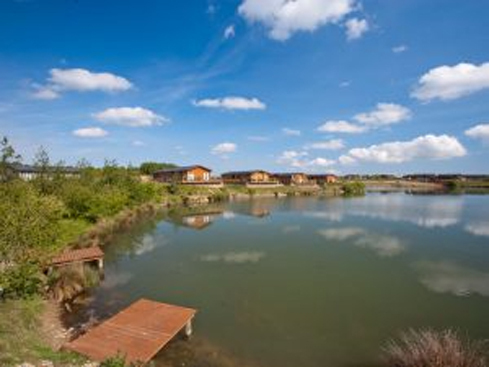 We are an independent supplier of holiday homes and luxury timber log cabins on leisure parks and country parks throughout East and North Yorkshire. 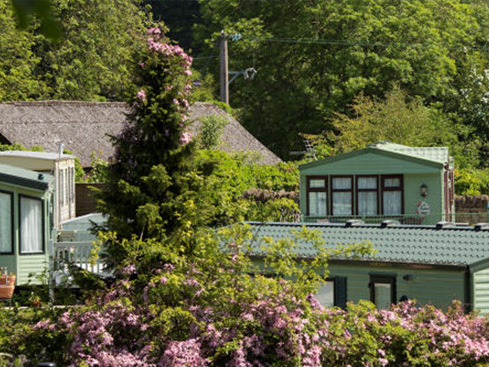 Coastline Leisure offer prospective buyers the widest possible choice of new or pre-owned quality holiday homes and luxury log cabins on various caravan parks in Yorkshire. Whatever you’re looking for, we’re sure we’ll not only meet your greatest expectations, we’ll surpass your wildest dreams. We pride ourselves on providing the very best value for money and customer service long after your initial purchase. 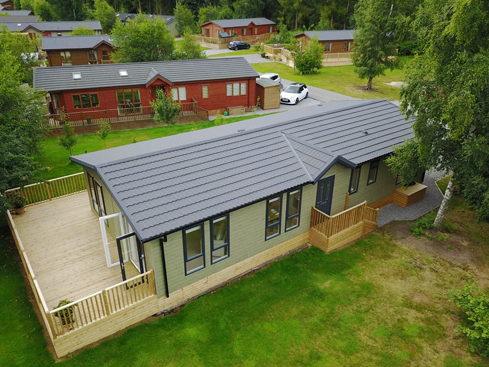 “I originally saw this beautiful lodge on the website and never thought I would be lucky enough to have a chance to have a holiday lodge here. My mum made it happen with assistance and guidance from Shane. I have a hip replacement and Hollicarrs seemed the perfect place to recover. It is such a peaceful and lovely environment. Its ancient woodlands and the emphasis on conserving the natural environment really appeals to me. We are a team of dedicated professionals, ready to do what ever it takes to make your lodge experience as pleasurable as possible.